Copyright page states: "First published in Great Britain in 1993 by Orbit". No number line found. Month of Year from Locus. 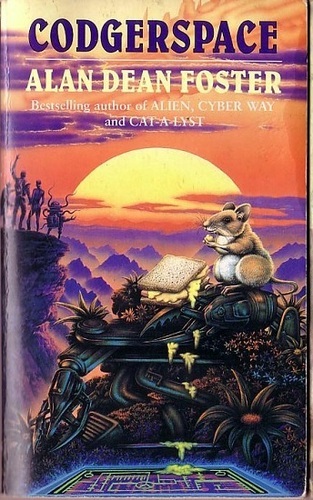 Cover art credit on rear cover, also Locus. No additional pricing on book.